Find convenient and personalized care with the great doctors at Children's Medical Group for your child's back to school physicals. Helping you tackle your back to school shopping. The Poughkeepsie Galleria is a one-stop mecca for everything from school supplies to backpacks for school to new outfits! Everything you need, plus the love and attention you deserve this back to school season. Dedrick's Pharmacy is your one-stop-shop for school supplies, gifts, vitamins and medications to get your family ready and keep them healthy this year. Supporting your child’s physical and mental health so she or he can do their best at school is essential, and often paves their way for future successes in college or in the workplace. 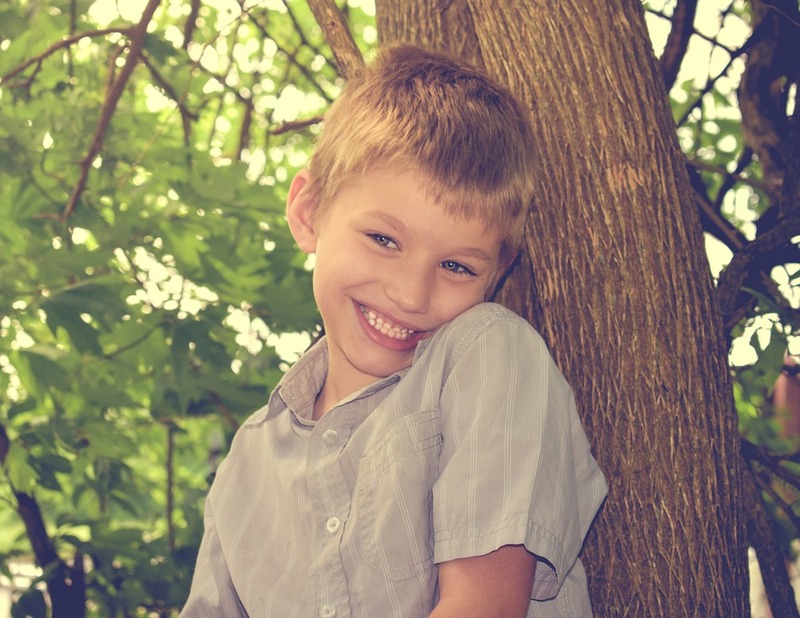 Changing your child's schedule from summer to school time is not always easy! Gearing up for back to school can be overwhelming and costly. 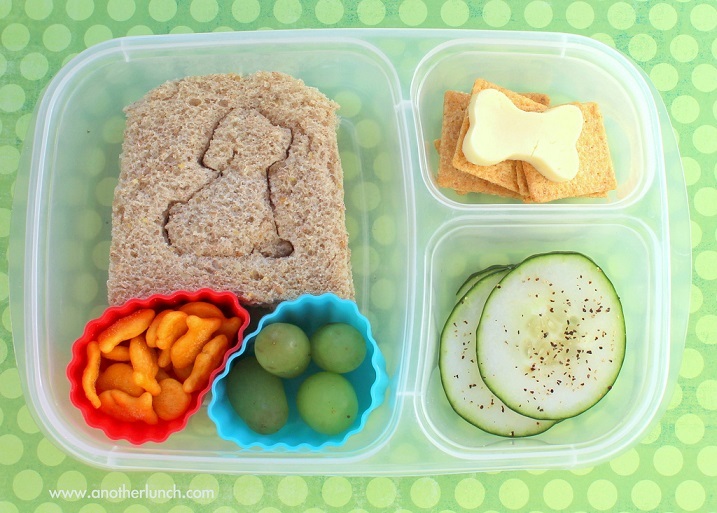 When life is busy and kids are picky a little creativity can go a long way to packing your child's lunchbox every day. Don't let your child's backpack be a pain! Pretty colors and patterns are a thing of the past. The experts weigh in on choosing the right backpack for school. What do you do when your child is afraid to take the school bus? If your child is scared, lonely or afraid of the bus or just needs some ideas for easing their anxious nerves here are some great tips! Screen time for children becomes more palatable when you know they are learning something too. Taking an active role in your child's education is both incredibly difficult yet so important to their learning and school successes. Did you know that your playroom can affect your child's success in school? What do you do if your child doesn't want to go to school? 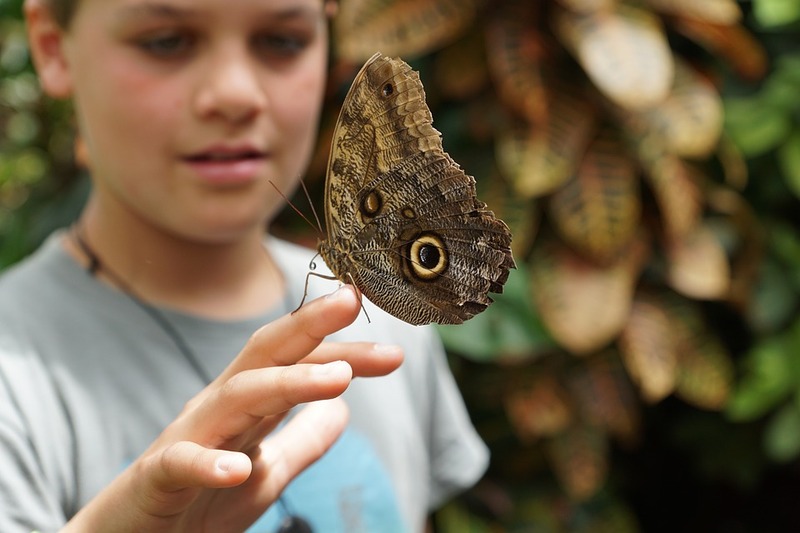 Have you ever heard of the term unschooling? Local parents break down the whats, whys and hows of unschooling your child when your adventures in public school just isn't working. If you are a parent of a child with special needs you know how overwhelming sending your child off to a full day at school can be. Does your child dread the long hours of the school day? Help them look forward to going to the place they spend most their time. 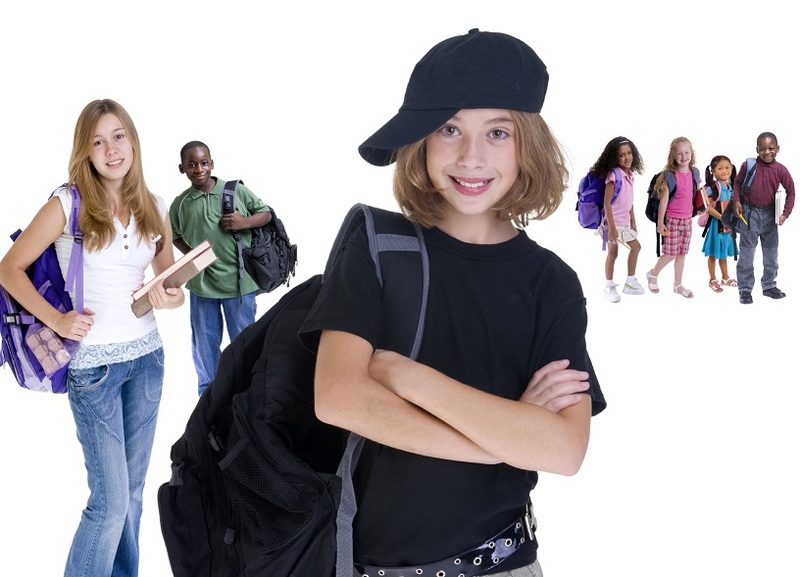 Kids transitioning into middle or high school can be stressful for kids and parents! Are you ready for this? Fun and exciting adventures throughout the Hudson Valley (and beyond)! Find more things to do every day on the Hudson Valley Parent Calendar! For even more ideas for things to do with your family in the Hudson Valley, visit our calendar and top lists packed with family fun all year long. Or sign up for our Weekend Insiders e-mail to have great ideas delivered right to your inbox.